Color Candy Sorter #3DThursday #3DPrinting « Adafruit Industries – Makers, hackers, artists, designers and engineers! Do you save your favourite coloured M&M’s to eat last, or are you constantly fighting over different colours with family and friends? 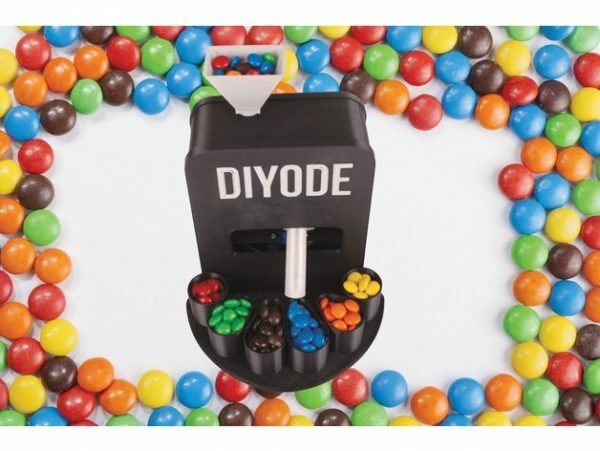 Let us introduce you to the DIYODE Arduino Controlled Lolly Sorter, designed to stop the battle of the colours.